Finally getting back into golf. Been a while. 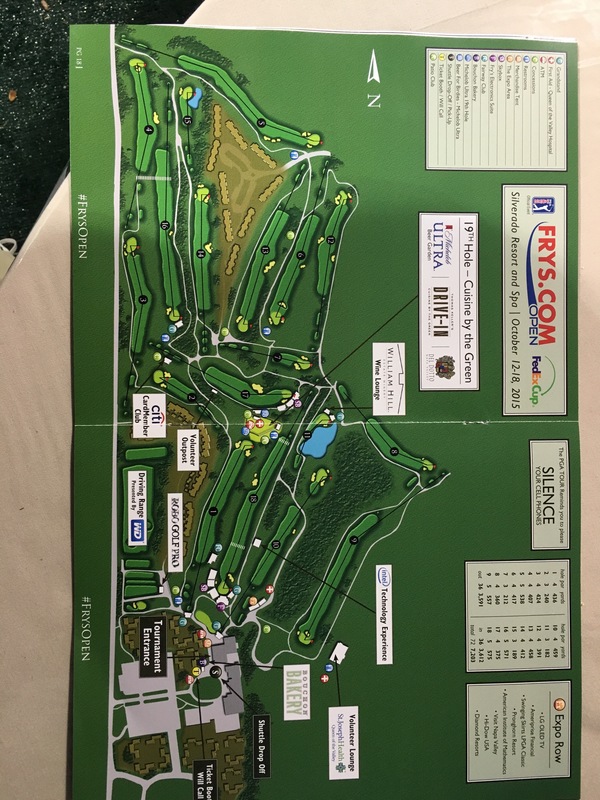 Volunteering at the Frys Open. Rory is playing. My game is suffering but life is good!